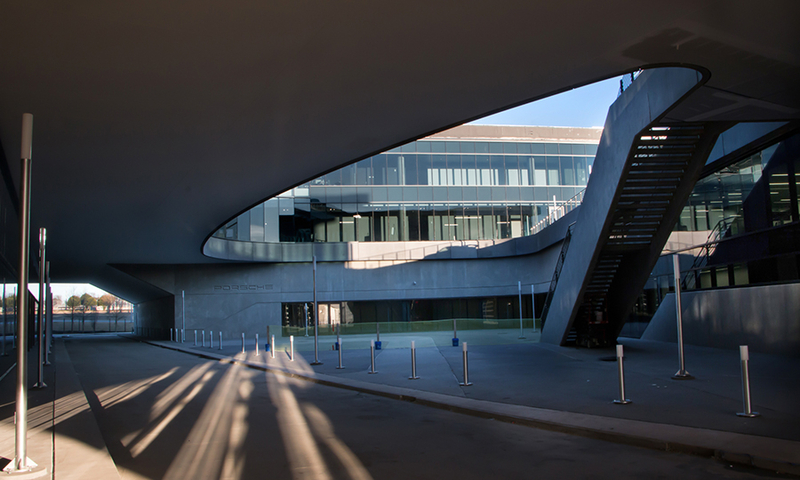 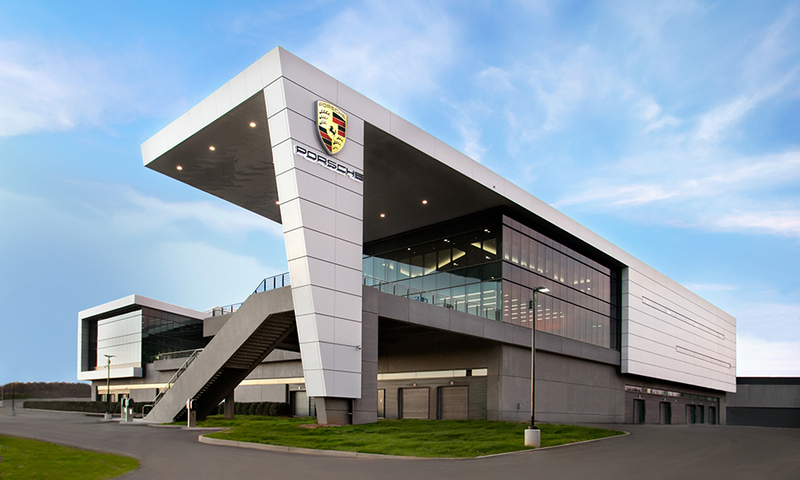 Porsche's new facility, dubbed One Porsche Drive, is the company's biggest investment outside of Germany. 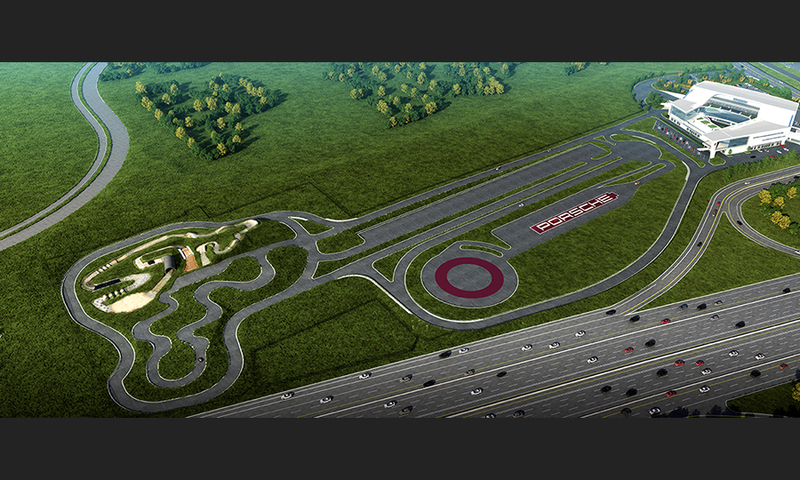 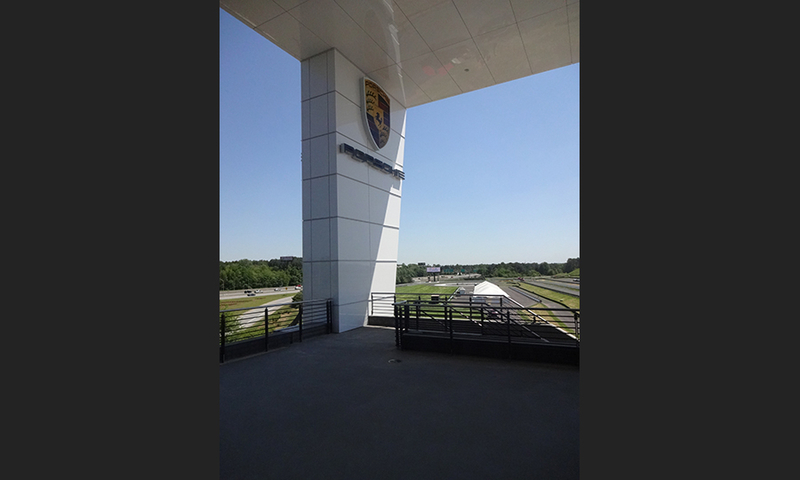 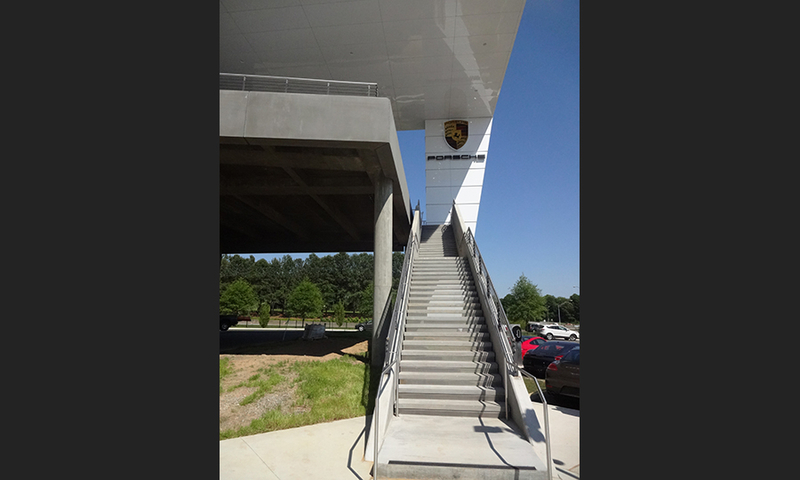 One Porsche Drive is located south of Atlanta's downtown just a few minutes from Hartsfield-Jackson Atlanta International Airport, one of the busiest airports in the world. 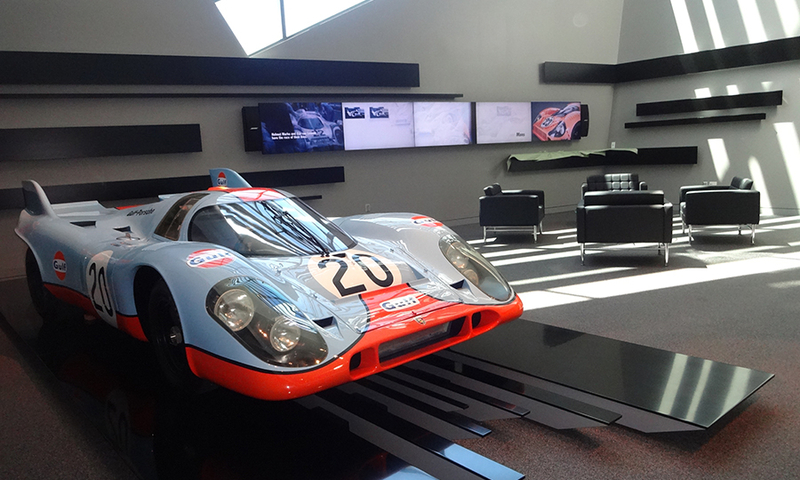 Features include driving simulators, a custom vehicle design studio (pictured) and what Porsche calls a human performance center: a gym with specialty equipment to evaluate visitors' fitness levels and trainers to customize nutrition and fitness programs. 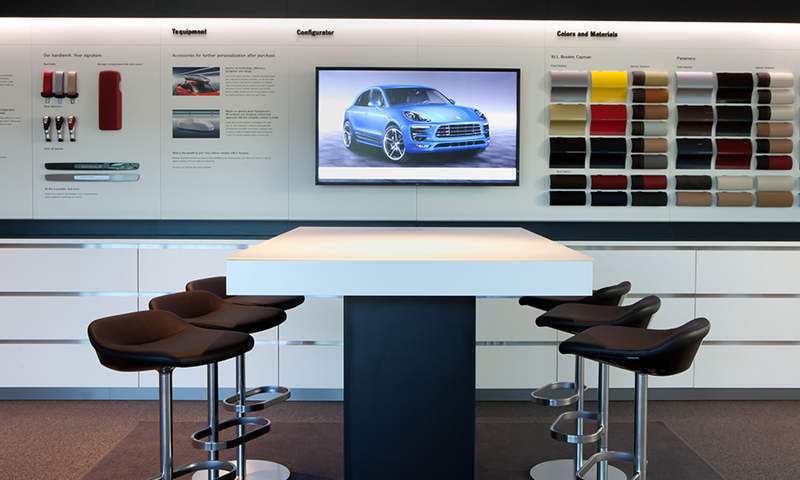 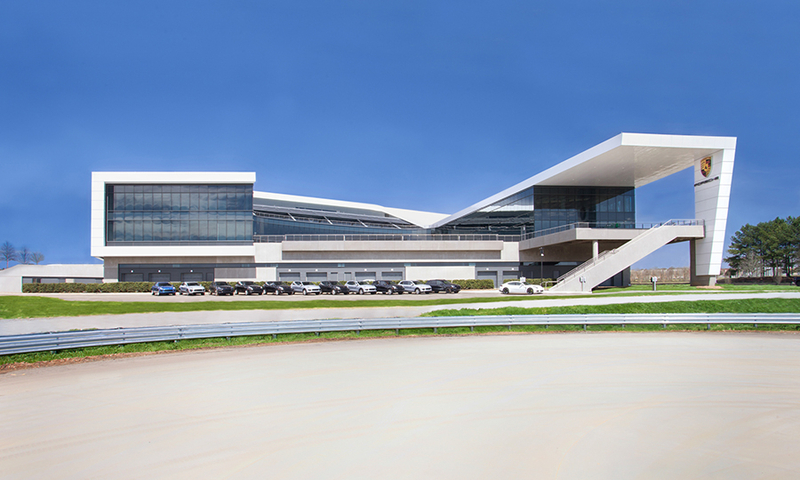 In addition to putting all of Porsche's U.S. operations under one roof, the new center gives the brand a place to demonstrate the “smell, touch, feel” of Porsche vehicles, said Porsche Cars North America CEO Detlev von Platen.